The simplicity of a router allows it to adapt to all kinds of operations. 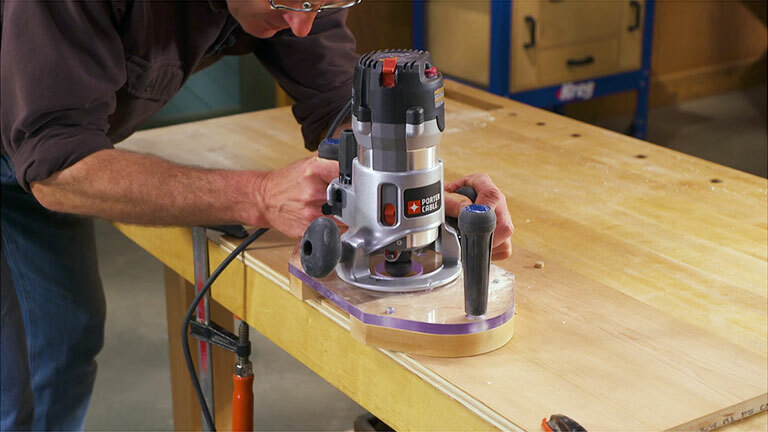 By making some accessories, you can open up new options for using your router. Chris Fitch shares a few router bases that are made for mortising, trimming and planing boards.